We've been to the talk of the town this year and there's plenty of fun stories to share about! 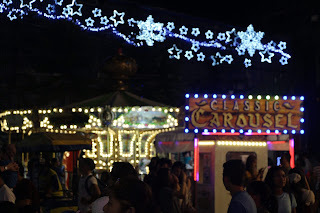 I am excited to tell you which among the displays, rides and attractions will you enjoy in this year's Araneta Christmas on Display! Show starts at 6PM and has an interval of 30 mins per show. 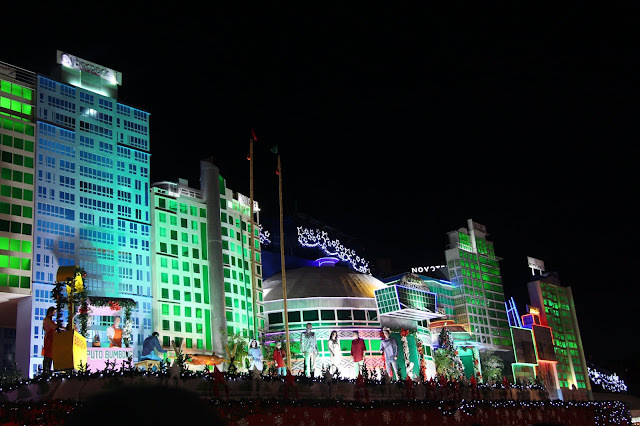 However, even before the show starts, there's plenty of fun rides and light shows to see! 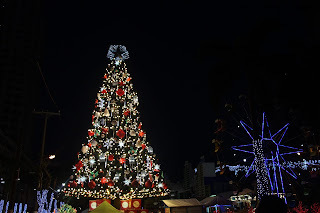 The giant Christmas tree welcomes you if you are coming from the Farmer's mall side. 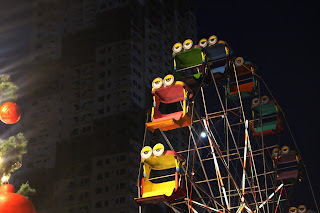 Meanwhile, beside it is the cute minion wheel! 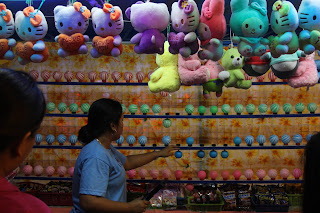 These are some of the attractions of this cutest funfair I've seen! 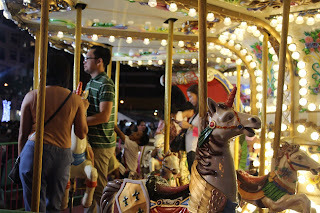 As for this carousel, they allowed the whole fam to enjoy the majestic feel of riding a horse while seeing everyone in 360! On the second photo, I'm glad to see this family, supporting their kid while mom and dad stand by his side. Not a fan of rides? Try the fun games. 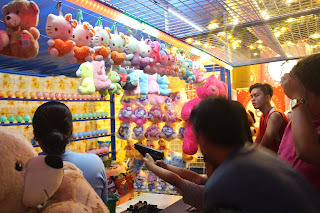 Who would think that these type of 'perya' games exist in the heart of Araneta? I don't exactly the name of the games but i'm share with you how it works! 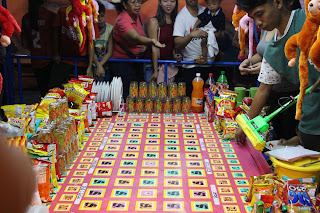 This witty game requires you to throw one peso (1) on this huge table and each box corresponds to a prize. 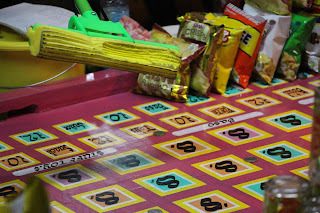 (8, 12) means monetary win while others include toys, chips and even ceramic items like mugs and plates! The place is extremely jampacked probably because it's a Sunday night and everyone's in for their Christmas shopping. So to simply cut the story short, we had a great time but we also had a hard time as well. Why? 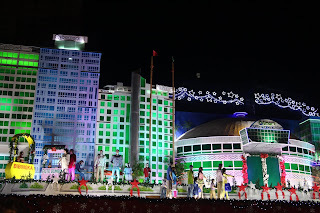 We enjoyed the Christmas show but from time to time, people will say 'excuse me' because they can't see the show and they're seating on the benches. 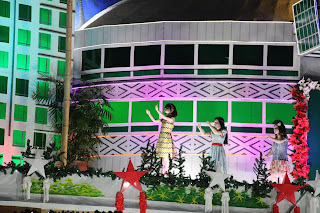 The show is in Filipino language and it talks about Filipino traditions during Christmas, how colorful it is and how fun we, Filipinos celebrate it. -- of course in Araneta setting. Here are some of the cute light displays surrounding the food park! 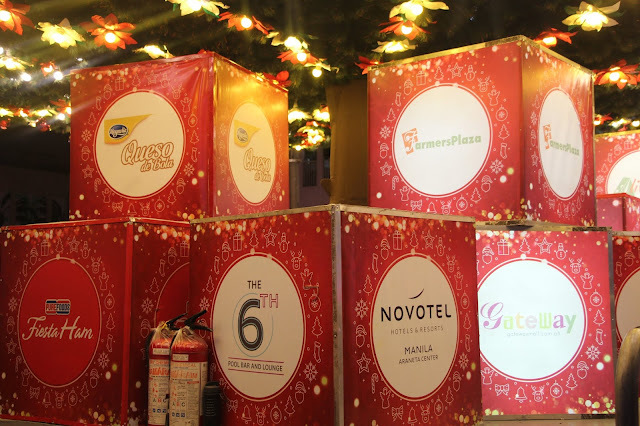 And of course, one of the highlights of the place is the numerous choices of food that you can enjoy while watching the show. 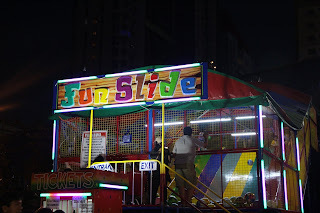 Araneta -- particularly Gateway and Farmers created pretty good and not so good memories that make me reminisce about it when I visited the place last weekend. Who would thought that the commercial busy district that I knew could let me feel like a kid again? I just miss this place so much that I can't eventually stop looking around and smiling out of nowhere. 1. Don't visit on a weekend! -- Unless you are ready with the volume of people in the area. 2. You'd love to visit here 'cause prices are very competitive. 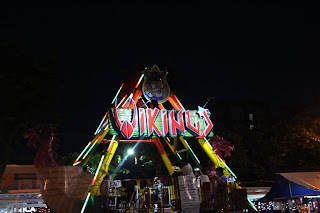 Rides are less than a hundred and games would cost only a peso to 30 pesos only! 3. 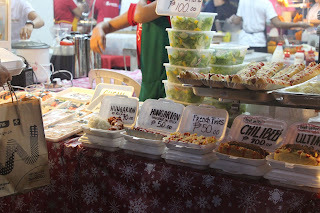 Food rate differs but you can eat plenty of dishes for 200 pesos only. 4. Show starts at 6pm but you can visit earlier to spot a good seat. Wow ang ganda po dyan Ms.ella hope makapasyal din kami dyan tiyak matutuwa mga anak ko. 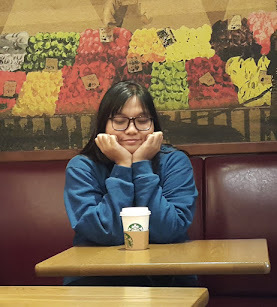 Gustong gusto ko ang blog mo kasi detalyado talaga sya. Advance Merry Chrismas po. ang saya saya dito! as in feeling ko bumalik ako sa pagkabata! Ay gusto ko yan! Color Game!!!! taya taya lang and swerte. 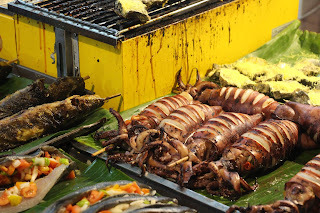 Ano yung pinaka the best na itry sa food park nila dyan? I can't remember the last time I visited perya! I want to play those too! I'm a bit sketchy about the price of the rides. I hope it's safe! 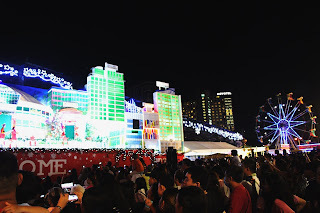 Philippines is truly an awesome place to celebrate Christmas.